Aker BioMarine, the producer of Superba KrillTM oil, takes sustainability very seriously. It is the foundation of everything we do as a company. 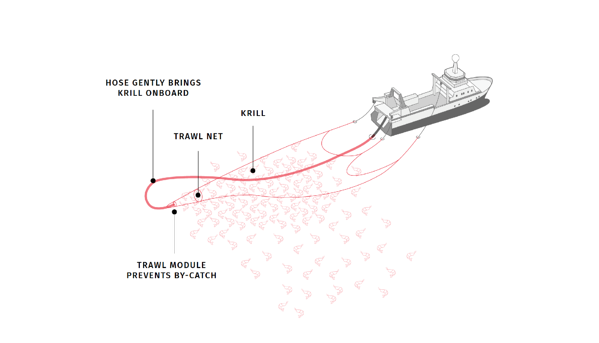 Before our very first harvest, we contacted WWF Norway to have an open dialogue on how to run a sustainable krill fishery in Antarctic waters. We appreciate their feedback every step of the way, especially their encouragement for us to get certified as sustainable by the Marine Stewardship Council (MSC). Antarctic krill exist in a vast area estimated to be at least 19 million Km2 (approx. 7 million square miles), which is more than twice the area of the U.S. The krill fishery operates in Area 48 below the tip of South America. Our catches are reported to the Commission on the Conservation of Antarctic Marine Living Resources (CCAMLR), an international commission that requires consensus among 25 member nations and scientific support to change the regulations of the fishery. From the very beginning, we made a commitment to becoming an environmentally responsible producer of marine ingredients, being part of the solution, not the problem. This led to the development of our eco-friendly harvesting technology. Eco-Harvesting uses a continuous trawling system which reduces the number of times the net is deployed in/out of the water. 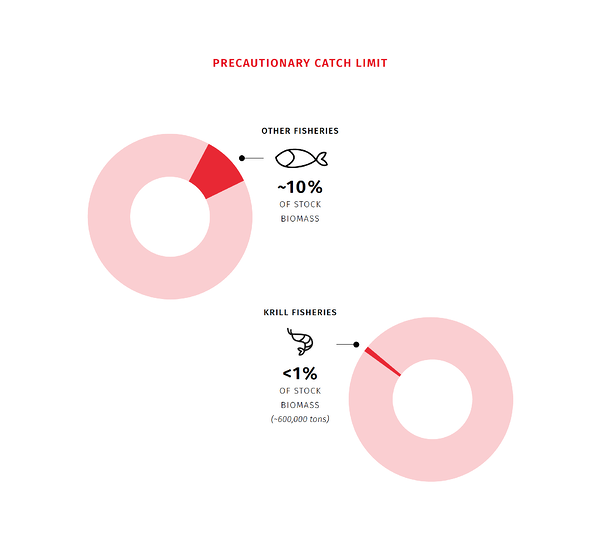 This process reduces the risk of bycatch getting caught in the net when bringing it onboard the boat. We see it as our responsibility to ensure a healthy krill biomass remains in place to continue to reproduce and provide food for the surrounding ecosystem. 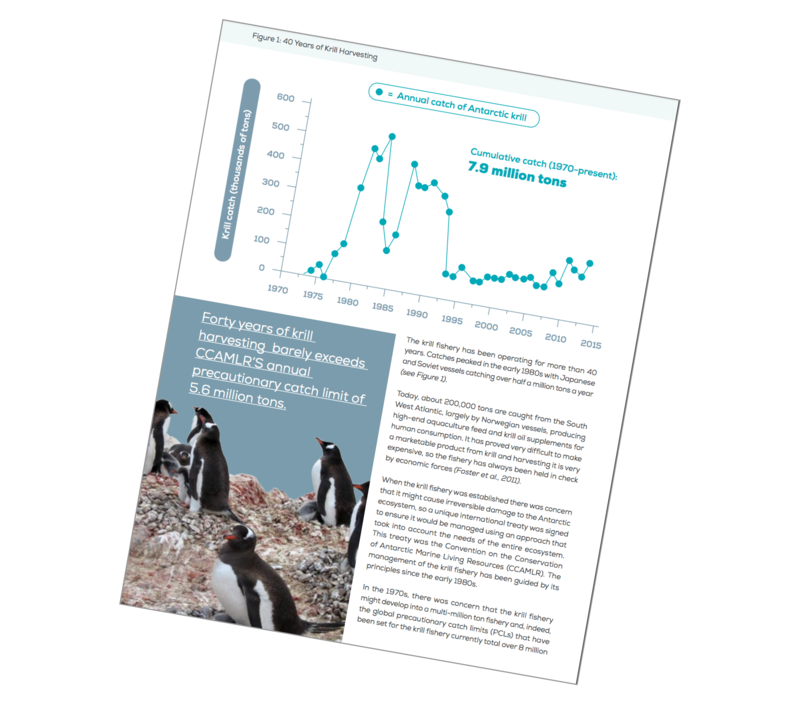 This is why we helped establish the Antarctic Wildlife Research Fund (AWR) in 2015 together with WWF-Norway and the 30 NGO members of the Antarctic and Southern Ocean Coalition (ASOC). 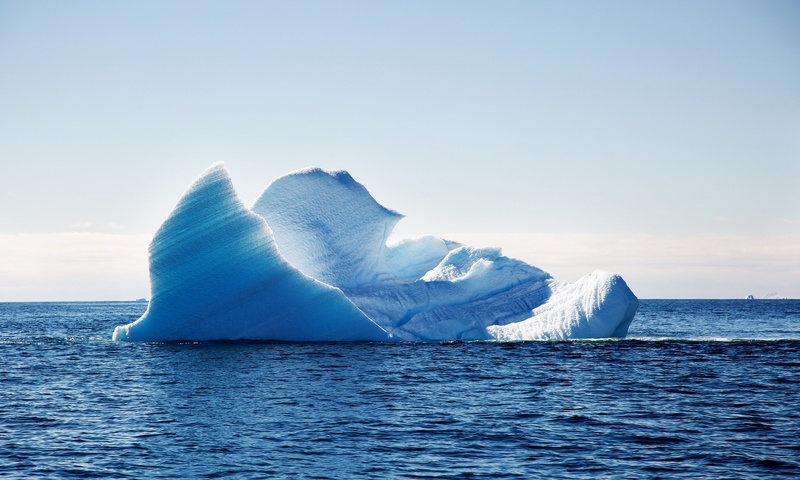 The AWR fund promotes and facilitates research on the Antarctic ecosystem. There are opportunities to be even more sustainable. Our recent investment in a more environmentally-friendly fishing vessel is a first step toward building operations that not only take into account the environment and reduce our impact, but also allow us to do business in a low-carbon economy. We are committed to supplying health ingredients to improve people’s health without compromising the health of our planet and its oceans. A little more about Eco-Harvesting from our boat Captain.